Filed to: Have you changed your password lately?Filed to: Have you changed your password lately? Have you changed your password lately? It can be hard to know if and when you might have been impacted by a data breach. That is, unless you’re a Firefox Quantum user. 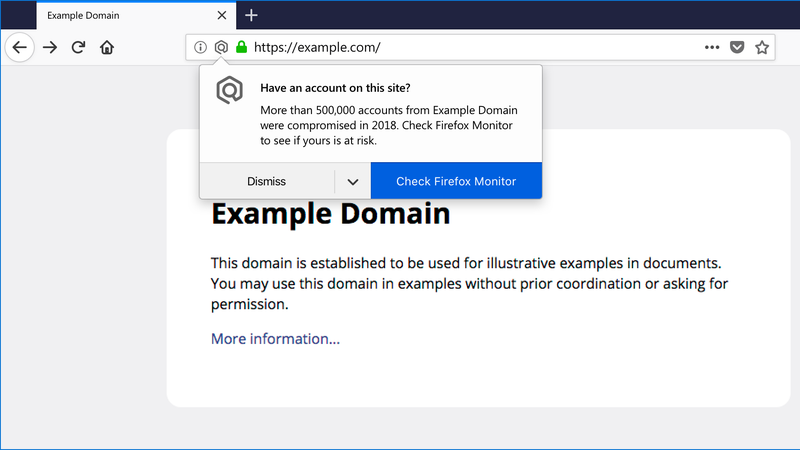 Today, Mozilla announced it’ll alert desktop users when they stumble upon a site that’s recently reported a breach. While the new notifications are handy, Mozilla says this is only an interim solution and that they’re working to create a better system in the future. Also, maybe change your password more often.